Real estate in South Redondo Beach S of Torrance Blvd is located in beautiful Redondo Beach CA. Redondo Beach is one the best beach cities in the South Bay region. Redondo Beach homes for sale are perfect for those who enjoy the benefits of coastal living, basking in the sunshine and being near the ocean. As a part of Redondo Beach, real estate in South Redondo Beach S of Torrance Blvd enjoys the amenities of the area. It is a mellow yet vibrant beach community. With beachfront homes for sale, ocean views and the beach just a quick walk away, this is considered the most desirable part of Redondo Beach. Back in the 1800s, Redondo vigorous tourism trade was side by side with a vibrant heavy industry and busy cargo port. The first industrial complex of Redondo Beach was the Pacific Salt Works in the mid 1800s. Development however really took off in the late 1800s. The Dominguez sisters whose great grandfather was granted vast swathes of land from the Mexican government, sold a portion of their 75,000 acres. Interest in beach front property here, then considered remote, wasn’t that great. However wealthy steamship magnate John C Ainsworth searching for a port to ship Pacific Northwest lumber, did have interest. At the same time the legendary Victorian styled Hotel Redondo attracted tourism. 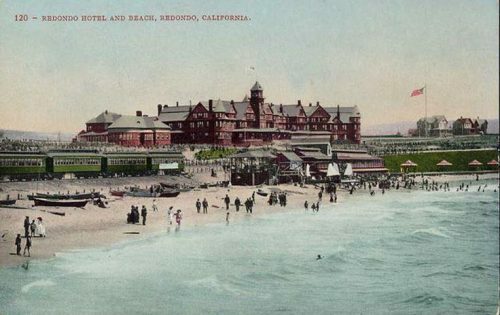 The hotel was a hit and attracted the “Red Line” which connected Los Angeles to South Redondo Beach. Lumber and tourism drove the economy in the early 1900s until residents around 1926 refused to allow lease extensions. Residents of real estate in South Redondo Beach S of Torrance Blvd enjoy a relaxing beach lifestyle but still have convenient access to Los Angeles. Redondo Beach is just slightly over 20 miles away and less than 10 miles from LAX. In addition to the fun that the beach offers, real estate in South Redondo Beach S of Torrance Blvd is close by great shopping and dining. Riviera Village is an excellent spot for retail options. It contains a collection of over 300 unique shops, restaurants and services. There’s also dining at King Harbor, visiting Redondo Beach pier, or taking a scenic walk at Wilderness Park. There’s much to see and do here. Redondo Beach homes for sale have the added benefit of being close to some great schools. This is an excellent place for families. It’s safe, kid friendly and the schools are first-rate. Children living in real estate in South Redondo Beach S of Torrance Blvd attend the award winning Alta Vista and Tulita Elementary Schools, Parras Middle School and Redondo Union High School. Real estate in South Rodondo Beach S of Torrance Blvd is made up of single family homes, townhomes, and a handful of older beach bungalows and duplexes. Many homes in this area have ocean views and/or city lights views. Home price ranges from the low $800,000s to over $3,000,000. Home size ranges from 669 square feet to over 6,000 square feet. West of Pacific Coast Highway in South Redondo Beach is a different price point market, significantly higher in dollar per square foot all other factors being somewhat equal due to the fact that you would be closer to the beach. Offering a laid-back family oriented environment, real estate in South Redondo Beach S of Torrance Blvd is an amazing place to live. If you would like more information on these beachfront homes for sale or any other Redondo Beach homes for sale, please contact George Fotion at 424-226-2147 or by email at george.fotion@homeispalosverdes.com. 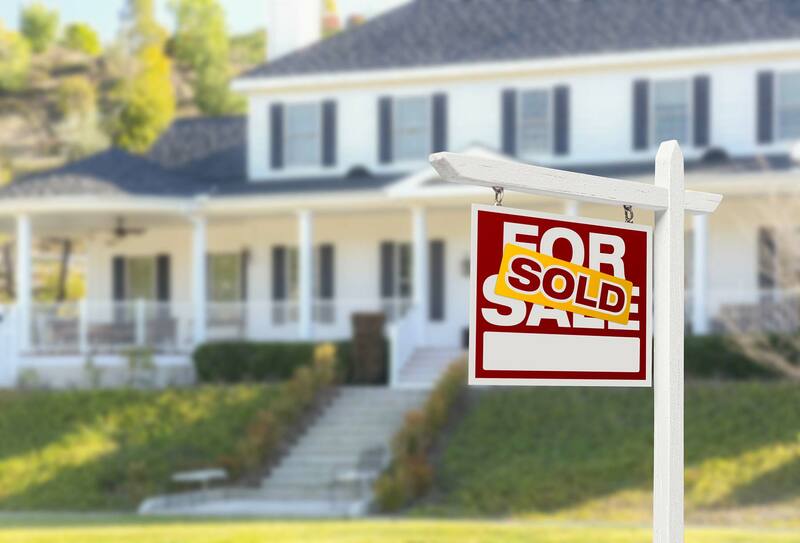 Based on information from California Regional Multiple Listing Service, Inc. as of April 25, 2019 09:30 and/or other sources. All data, including all measurements and calculations of area, is obtained from various sources and has not been, and will not be, verified by broker or MLS. All information should be independently reviewed and verified for accuracy. Properties may or may not be listed by the office/agent presenting the information.